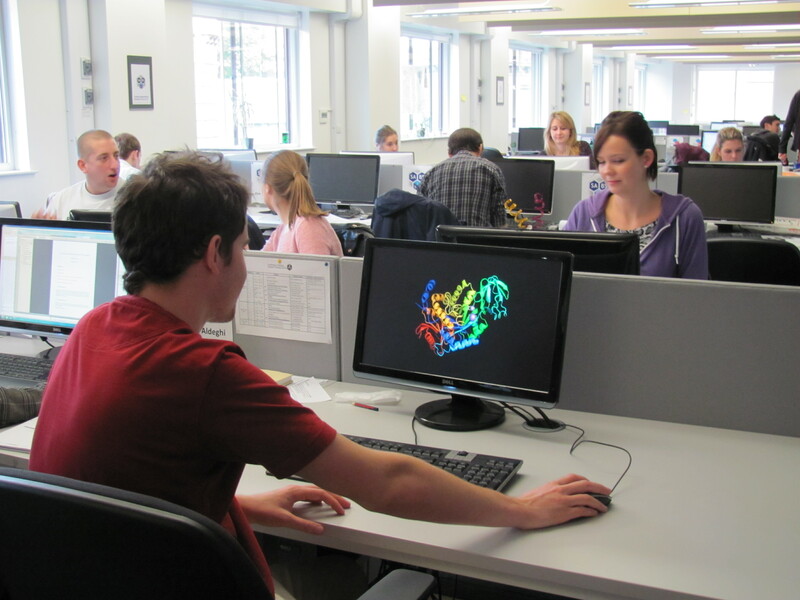 We are committed to developing the next generation of outstanding synthetic biologists. All WISB Postdoctoral Research Fellows undertake core training in entrepreneurship, outreach and research skills. For those beginning their research careers, there are many different areas of synthetic biology which can be studies at PhD level. 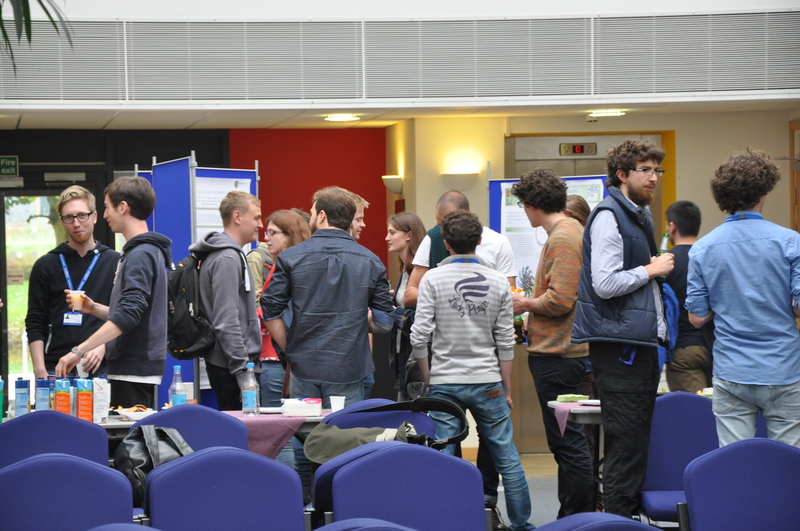 SynBio CDT is a collaboration between the Universities of Oxford, Bristol and Warwick offering 4-year PhD studentships in the field of Synthetic Biology. The programme combines the fundamental understanding of biological systems with the principles of bioengineering and is designed for students with both physical and life science backgrounds. Recruiting now for October 2018 entry. 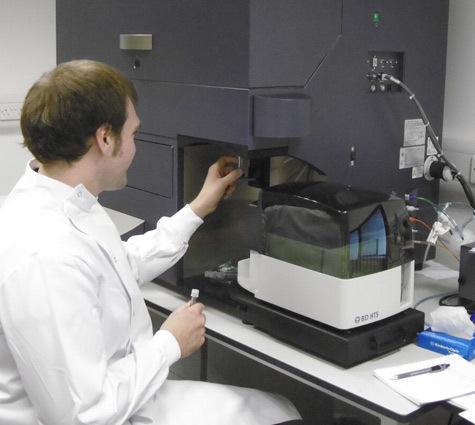 The Midlands Integrative Biosciences Training Partnership (MIBTP) is a BBSRC funded Doctoral Training Partnership between the University of Warwick, the University of Birmingham and the University of Leicester. 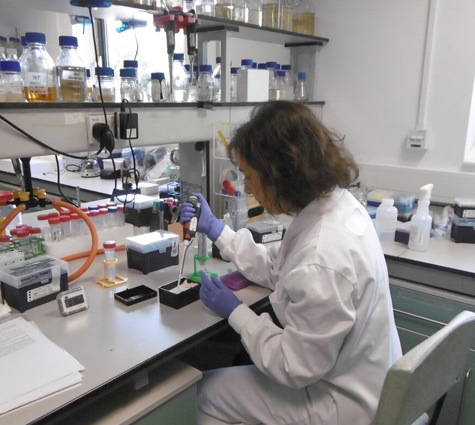 PhD Studentship projects are focussed in research areas such as food security, bio-energy and industrial biotechnology, and use interdisciplinary and quantitative approaches to biology. Five new posts have been established to support promising early career post-doctoral researchers. These Career Development Fellowships provide an outstanding opportunity for individuals that wish to pursue a successful research career in the burgeoning area of synthetic biology.